“The Haunted Life,” Jack Kerouac’s lost novel inspired by his childhood in Lowell, is headed for the stage. Merrimack Repertory Theatre has adapted the book and the new production will kick off the company’s 40th season in March 2019. “The Haunted Life” has taken a circuitous route to the stage. 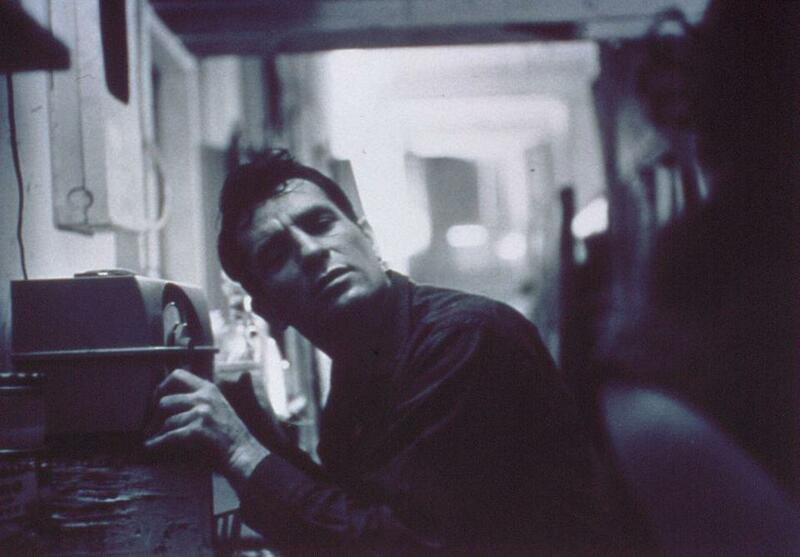 The 1944 manuscript was misplaced and eventually discovered in a closet at Columbia University, where Kerouac had stayed for a time in Allen Ginsberg’s room. In 2002, it surfaced at a Sotheby’s auction, selling to an unnamed bidder for $96,000. In 2014, the manuscript was put together with letters and outlines by UMass Lowell associate professor Todd F. Tietchen, and published by Da Capo Press. This will be the second time Merrimack Repertory Theatre has produced a work by Kerouac. In 2012, MRT did a staged reading of “Beat Generation” as part of UMass Lowell’s Jack Kerouac Literary Festival.